The Drawing Arm is an Australian illustration agency representing a collective of hand-picked, top-notch contemporary artists and illustrators. Hailing from across Australia and beyond, our artists specialise in a whole range of styles – from vector magic to lovingly hand-crafted typography. So whatever you’re after, we’ll have someone to fit the bill. The Drawing Arm is more than just a visual matchmaking service. Founded and run by artists and owners of The National Grid Design Distillery, The Drawing Arm is operated by people who really get how the creative commercial world works (after all, we work there ourselves every day!). For this reason, we’re able to help our clients through every phase of the illustration commission process – from selecting the right artist, to briefing, fine-tuning and final application. Oh, and we pride ourselves on delivering on-budget and on-time (we know it really does matter). So if you’re after something out of the ordinary for your brand campaign, website or event (or something we haven’t even dreamed up yet), give us a call. We’d love to talk. We have collaborated with a whole range of clients over the years. We’re as happy teaming up with advertising agencies and publishers as we are working directly with brands. Either way, we’re there to make sure the process runs smoothly and the end result is spot on. Bauer Media Group / BMF / Born & Raised / Brisbane Marketing / Core, Cummins / Partners / DDB / Droga5 / Edge / Holler / Imagination / Give Art Science / M&C Saatchi / Max Media Lab / MJW Advertising / Ogilvy / One Green Bean / Leo Burnett / Naked / Niche Marketing Group / Havas Worldwide / Pedestrian TV / Penguin Random House / Play / Red Jelly / Spinach / Sunday Style Magazine / Tongue / Landor / Yen / Ward 6 / Whybin/TBWA / and more than 100 other globally recognised agency and media partners. Apple / Blackmores / CC Amatil / Commonwealth Bank / Crown / Dan Murphy’s / David Jones / Deloitte / Destination NSW / Dilmah / Guvera / Havana Club / Holden / Hyundai / Jo Malone / Kellogg’s / La Mer / LG / Microsoft / Optus / Panasonic / Tequila Patron / Pfizer / Rockstar / Samsung / Stoneleigh / Telstra / Toyota / Triple J / Universal / Vodafone / Westfield / Woolworths / and many more brands in Australia and overseas. Lara’s enthusiasm and drive to support creative communities inspired her to start The National Grid and The Drawing Arm with co-founder Simon Barrett. The National Grid started off as an art gallery and is now a successful graphic design studio in its 10th year. Four years ago saw the launch of the The Drawing Arm – an illustration agency that has helped nurture and represent some of the world’s top illustrators. 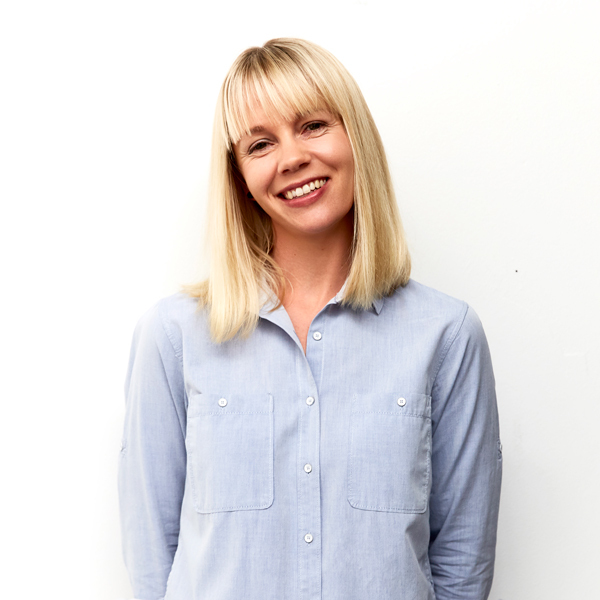 Lara has a passion for seeing clients receive the answers they are looking for with a brief/challenge, and loves nothing more than helping creative people thrive at what they do. 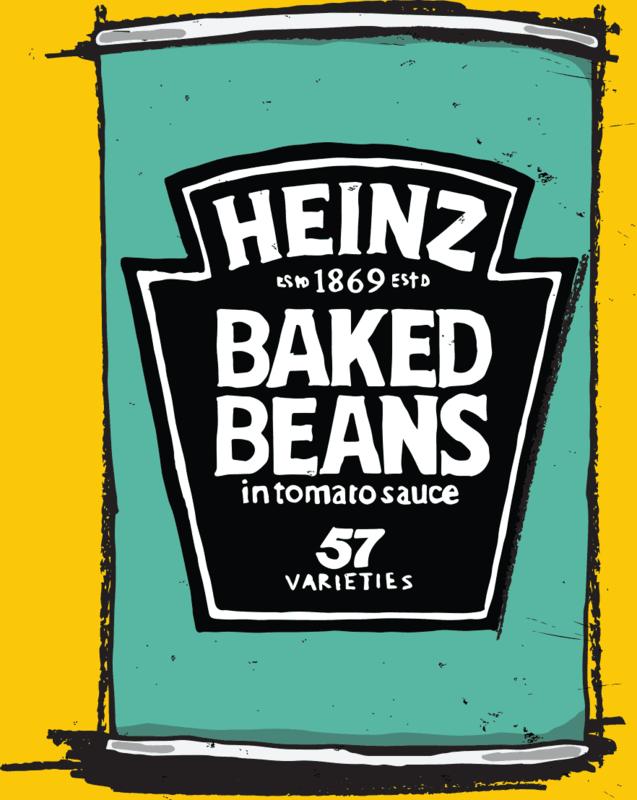 Being an illustrator herself, she understands the difficulties artists must overcome when representing themselves and works tirelessly to connect the right brands with the perfect illustrator. 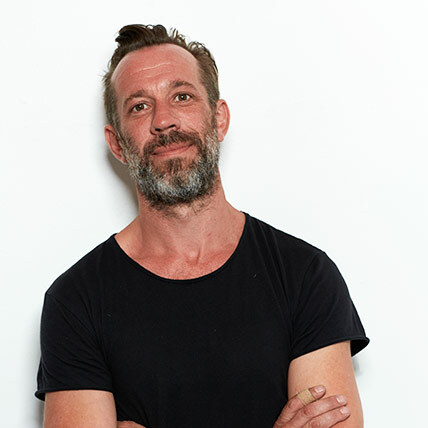 Simon, co-founder and owner of both The National Grid and The Drawing Arm, is very responsible for the initial illustrator partnerships that spawned several early art exhibitions showcasing the best in emerging illustrative artists. Simon has a knack for picking up-and-coming talent and he constantly keeps an eye peeled for unique new artists with special skills that can add a different style to The Drawing Arm talent pool. He’s also an experienced artist and illustrator, so he is a great asset when guiding artists down the more commercial illustration path. 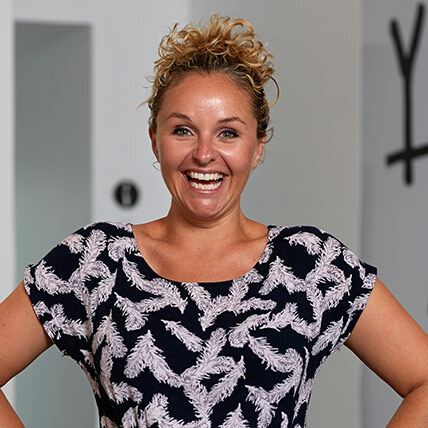 Jules has been working in Ad Agency Land for the last ten years, managing creative projects for large multinationals and boutique clients alike. So she’s brilliant at managing projects and ensuring all runs as smoothly as possible – from brief to delivery. She is a natural problem solver and creative matchmaker who loves finding the perfect artist for each brief that crosses her desk. Submissions should include a short summary of why you think your work offers something different to our existing artists. We’ll get back to you if you have a unique style and would be a good fit for The Drawing Arm.